Saturday, May 18, 2019 from 9:00 a.m. to 11:00 a.m.
Join degree candidates, family, friends, faculty, administrators, and staff for the 2019 School of Law Commencement Ceremony. Tickets are not required and all are welcome to attend. The ceremony will be webcast live. Congratulations to the Class of 2019! 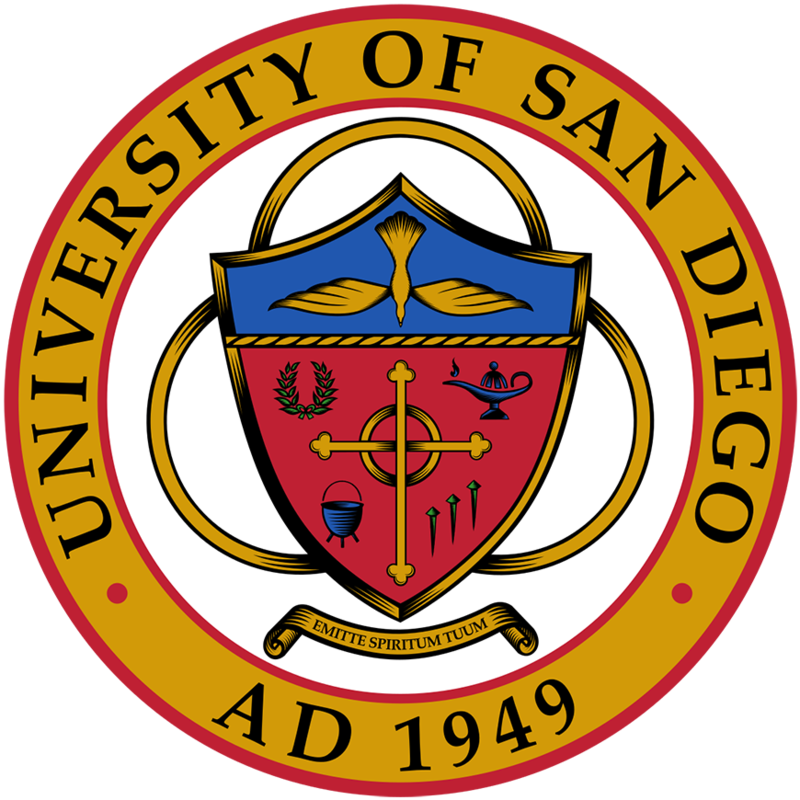 Shaka Johnson, ’03 (JD), will address University of San Diego (USD) School of Law graduates at the law school’s 62nd commencement. Shaka is currently the Vice President, Associate General Counsel for Sony Electronics, Inc. As head of the legal department, Shaka and his team are responsible for all traditional legal affairs for the Sony Electronics business in North America. Shaka was with Sony Electronics earlier in his career from 2011-2015. During that time, he served as a Director in the legal department, after being promoted from Senior Counsel. 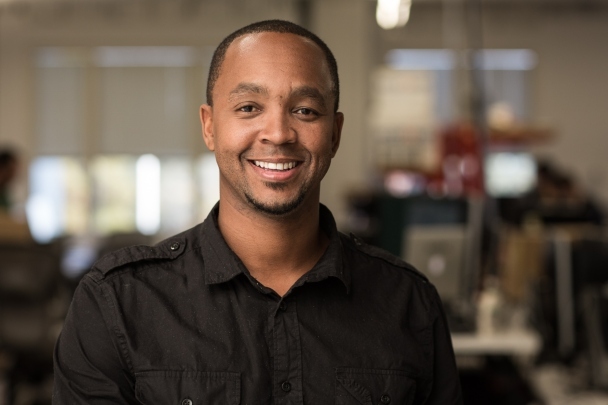 Immediately prior to rejoining Sony Electronics in October of this year, Shaka spent three years as an Associate General Counsel at Facebook, leading the Global Sales and Marketing legal team for the company’s AR/VR group, including Oculus VR. Prior to his first role with Sony, Shaka was with SANYO North America Corporation, Gateway, Inc., and Higgs, Fletcher & Mack. Shaka has served on the USD Law Alumni Board’s Diversity & Inclusion Committee and actively participated in the group that spearheaded the San Diego County Bar and ACC Diversity Fellowship Program. He also served on the Jackie Robinson YMCA board for 10 years and previously chaired the Sony Electronics pro bono committee. Shaka earned his Juris Doctor degree from the USD School of Law and holds a Bachelor of Science from Sonoma State University. He lives in San Diego with his wife and two daughters.